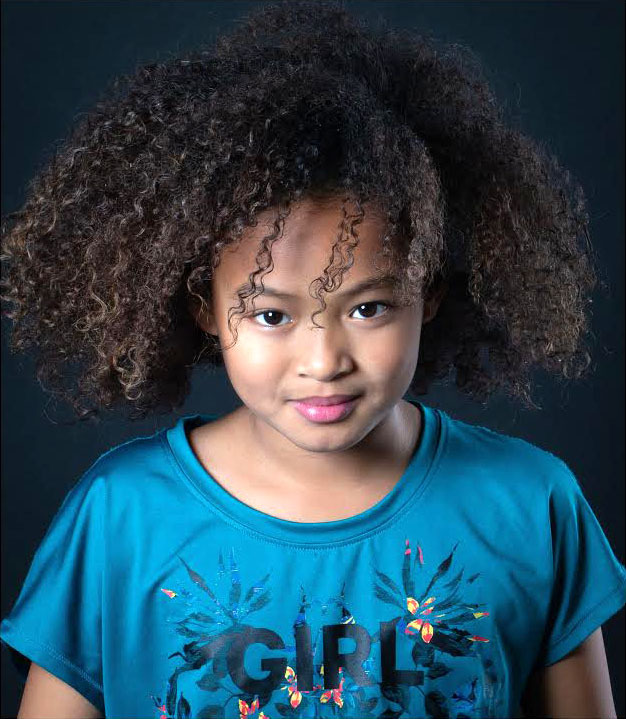 Maya Mateo has finished filming a role on Episode #210 of Netflix’s hit show “Lost In Space“. 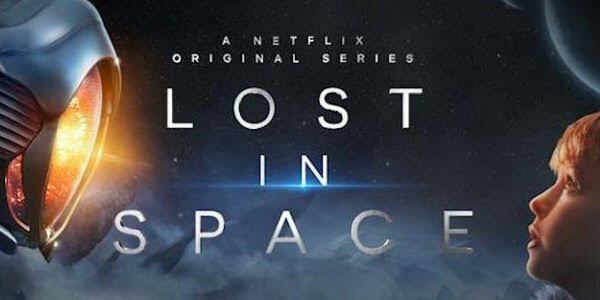 Lost In Space is a Netflix science fiction television series based on the 1965 series of the same name (itself a reimagining of the 1812 novel The Swiss Family Robinson), following the adventures of a family of space colonists whose spaceship veers off course. Produced by Legend Television, Synthesis Entertainment, Clickety-Clack Productions, and Applebox Entertainment the show is written by Matt Sazama and Burk Sharpless, with Zack Estrin serving as showrunner. Netflix released the series on April 13, 2018, renewing it the following month for a second season.